I seriously feel like I'm reading Dante's The Inferno. Poor lost souls! 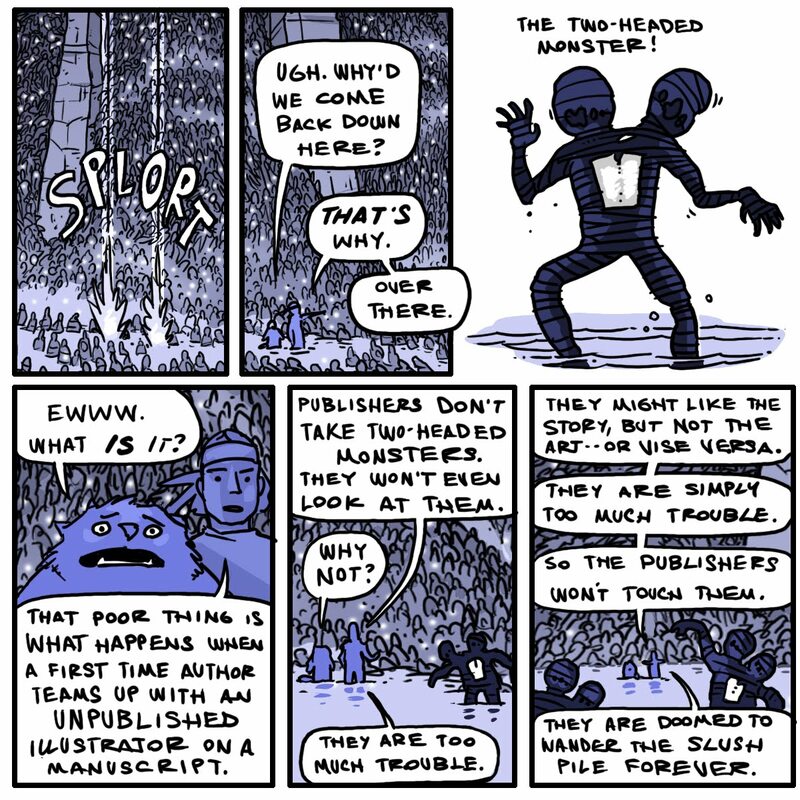 The Inferno is a cake-walk compared to the world of picture book publishing.